From the award-winning talented duo who created THE HAIRY-NOSED WOMBATS FIND A NEW HOME. 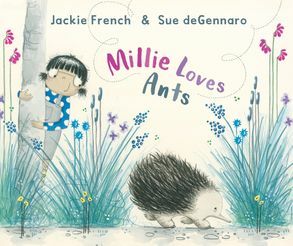 But just why doesMillie the echidna adore ants? 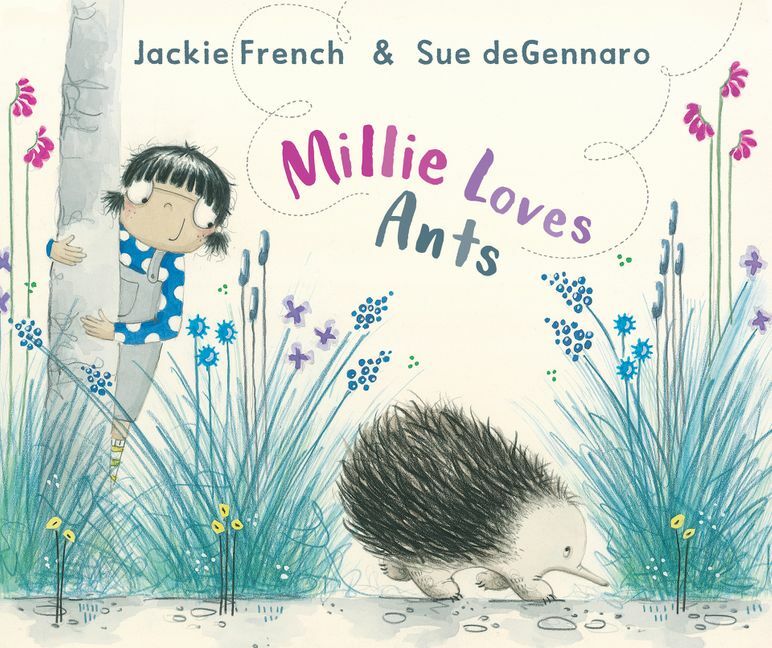 Find out in this glorious new picture book fromaward-winning author and Children's Laureate Jackie French, and talentedillustrator Sue deGennaro.